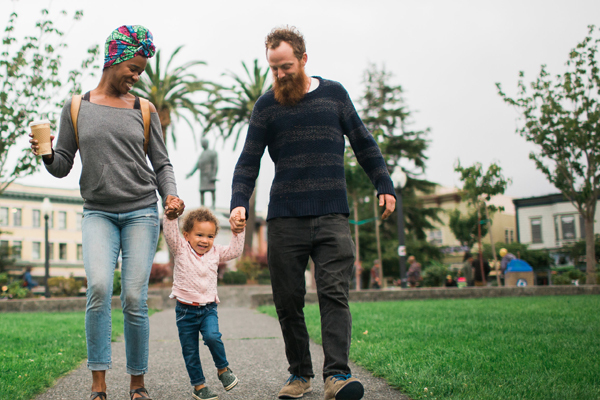 5 Things to Do with Kids in Arcata | Visit Arcata! A town famous for tall trees, big waves, and local characters is definitely full of adventures for the kiddos. To make sure everyone has fun, check out these five spots the whole family will enjoy. 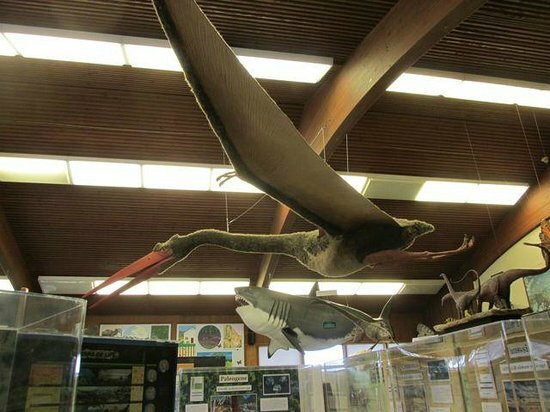 Operated by Humboldt State University, admission to the Natural History Museum for a family of four is just $15 (two kids, two adults). Kids can take a virtual tour of the redwood forest, learn about evolution with skeletons, and discover varieties of crab, butterflies, bugs, and seashells that are native to the North Coast. 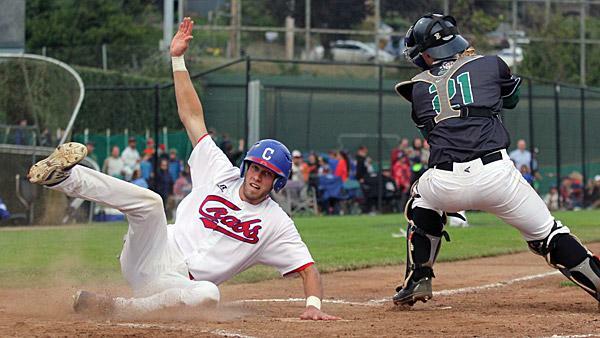 Come summer, snag tickets to cheer on Arcata’s favorite baseball team, the Humboldt Crabs. 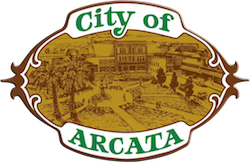 The stadium is located in the heart of downtown Arcata – watch out for fly balls if you’re parked nearby! Games are full of kid-friendly activities led by the Crusty the Crab. If your kids are still balls of energy, swing by the Arcata Community Forest and try to keep up! A jungle of rolling trails crisscross 790 acres of redwood trees, green ferns, and gurgling streams. Bikes and dogs are welcome. After a long day of shopping, hiking, and sightseeing, it’s time for… ice cream! Among the bright case of colorful flavors at Arcata Scoop, kids can choose from classic Chocolate or get fancy with a scoop of Honey Vanilla Lavender on a waffle cone. The flavors are inspired by organic, seasonal ingredients and are best enjoyed while sitting in the shop’s carousel. Eat up, before it melts!